The French Provence is a floral heaven and undoubtedly one of the most sensual places on earth. 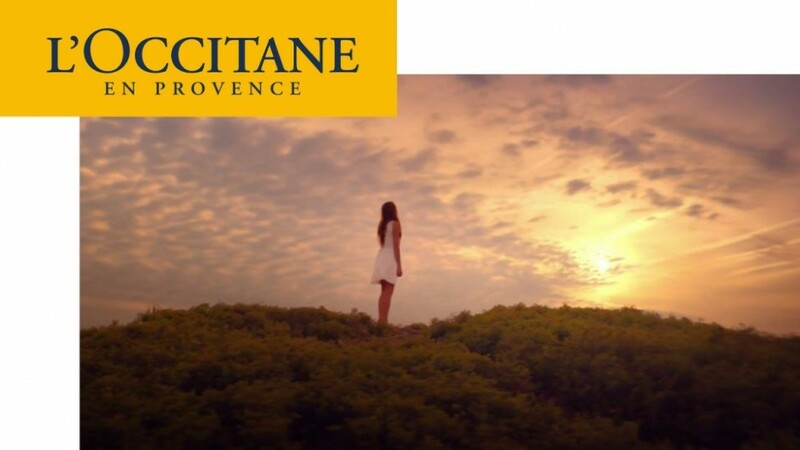 It also is both the base and eternal source of inspiration of natural beauty brand L’OCCITANE en Provence. 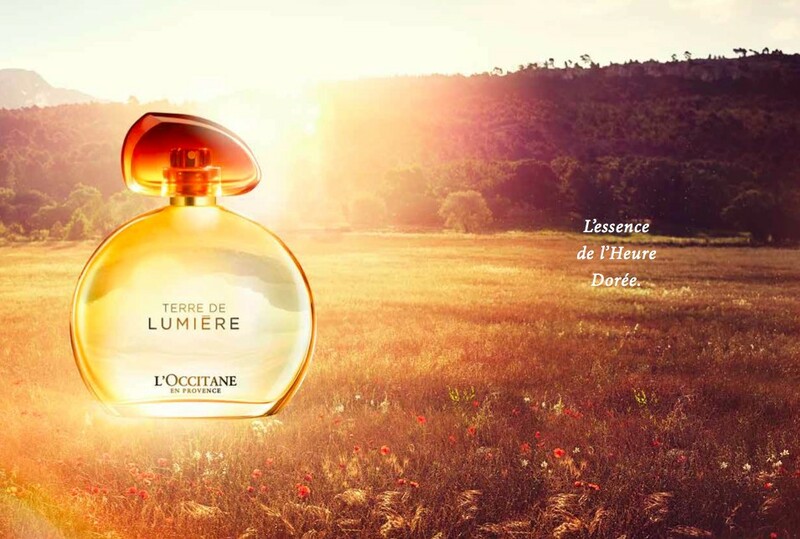 Their new Eau de Parfum Terre de Lumiêre reflects the special time of day in Provence, known as the Golden Hour. It is the moment just before sunset, when the sky fills with golden and purple light and the air is filled with a combination of typical Provençal scents. 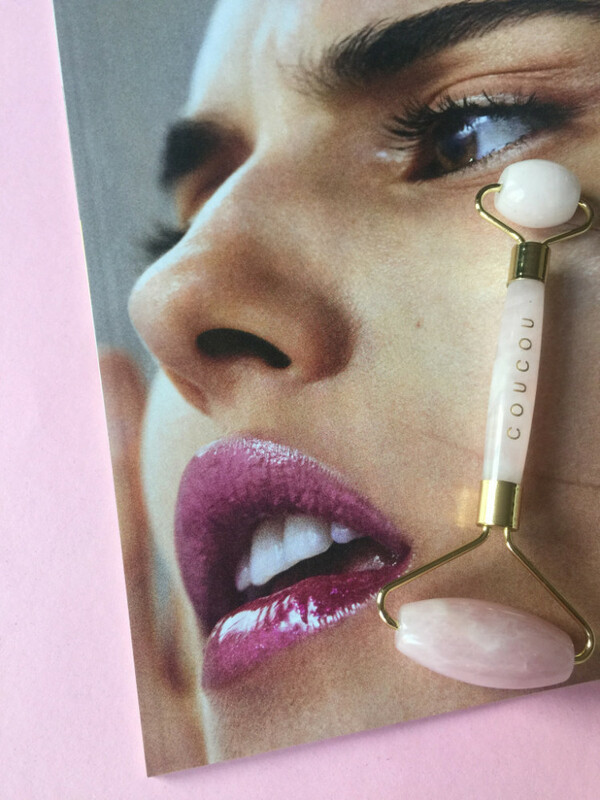 The result is a warm aromatic and irresistible fragrance, very special and yet perfect for every day use! In and outside the Provence. 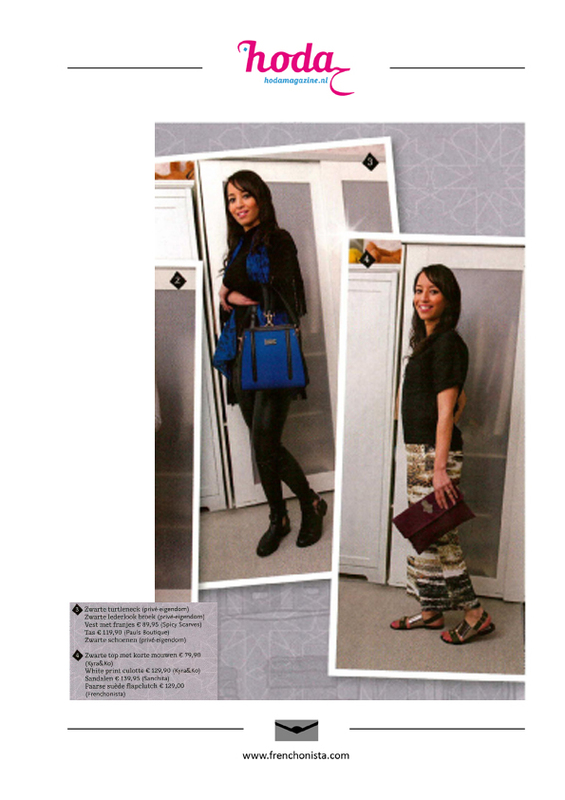 xoxo Samia Taika for Frenchonista. 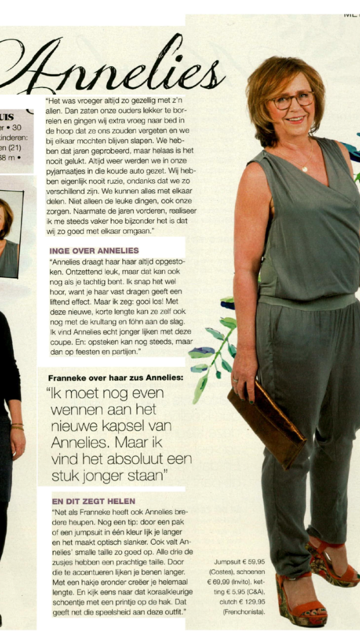 Previous articleAna Alcazar makes women happy!